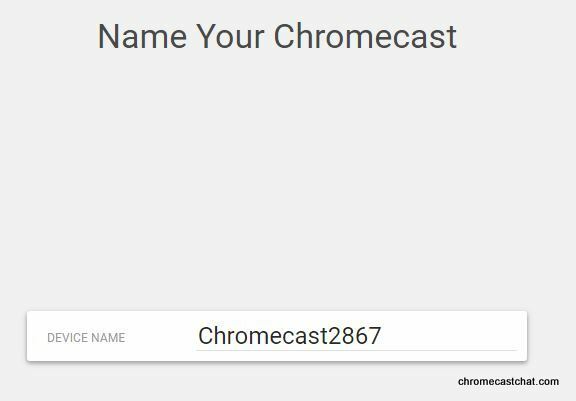 This entry was posted in Discuss, News, Setup and tagged 2015, design, instruction, label, new chromecast, setup, unboxing on October 5, 2015 by CC Administrator. 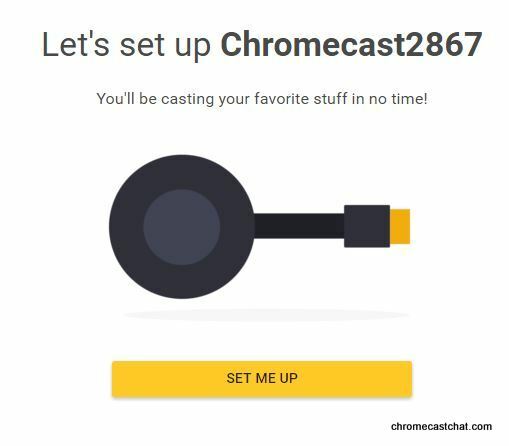 Setting up the Google Chromecast is extremely easy. 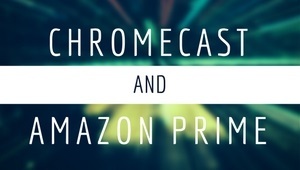 Follow the unboxing instructions and plug the Chromecast onto a HDMI port on your TV. 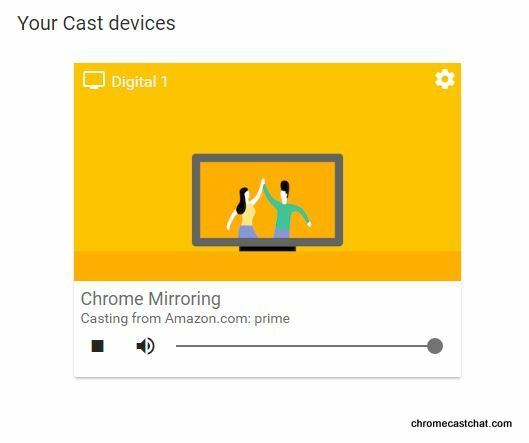 Find a power source for your Chromecast. 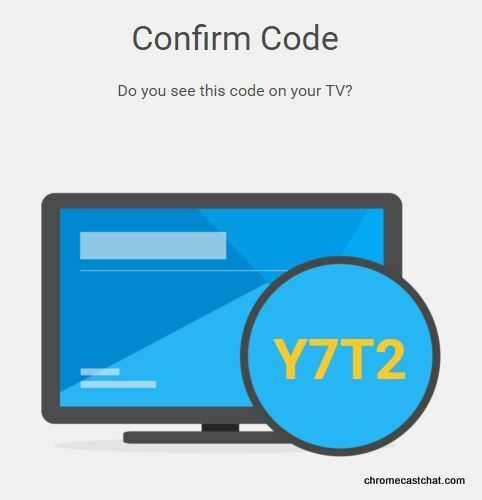 If your TV have a spare USB port, you can use the USB connector included in yuor Chromecast. If not, you may use the AC adapter. 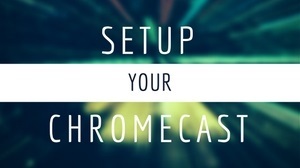 Once plugged in, use your TV remote and change the TV input to the HDMI port where you plugged in your Chromecast. 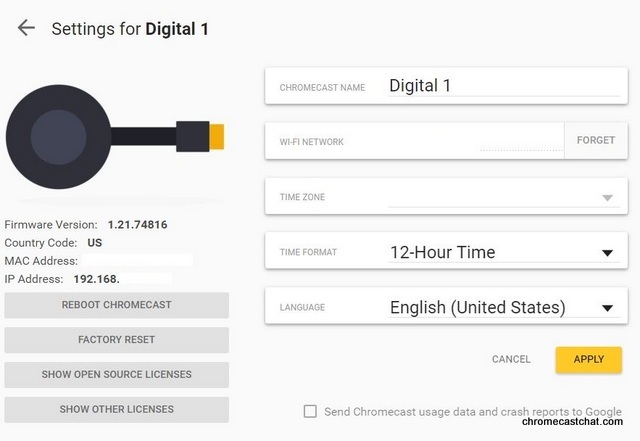 Next, navigate to http://www.google.com/chromecast/setup through a computer that has WiFi connection and you will see the below page. 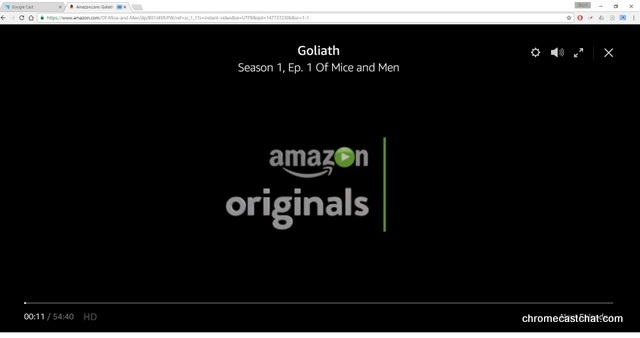 If you do not have Google Chrome browser, download that first. 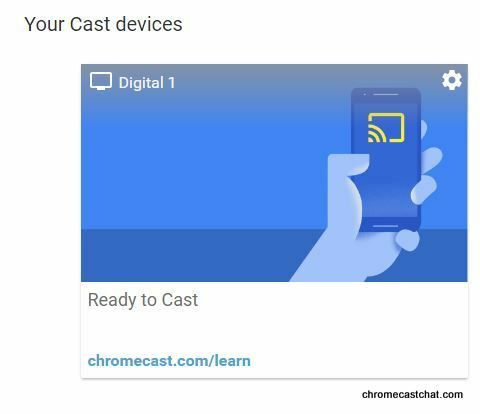 Click ‘download’ and you will see the Chromecast app installer download button at the bottom left of your browser. 6. Click to install the app. 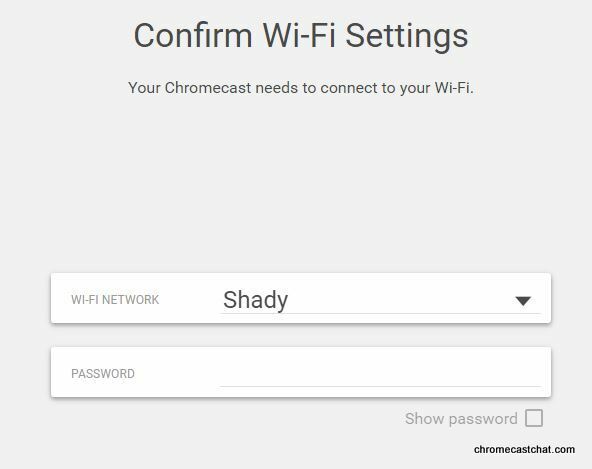 Your computer will search your WiFi network to locate the Chromecast device. 7. Once done installing, click the Chromecast Icon to set up. 8. Once set up is done, that’s it! 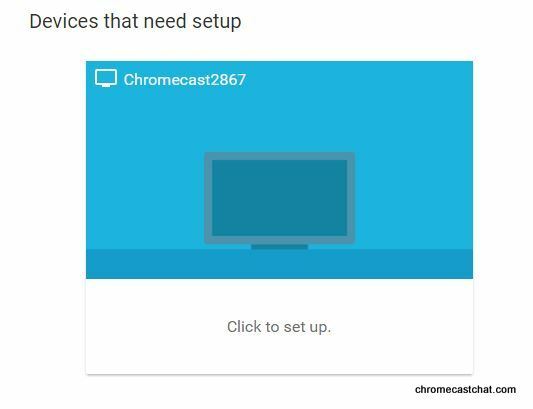 This entry was posted in Setup and tagged setup, setup chrome on July 25, 2013 by CC Administrator.